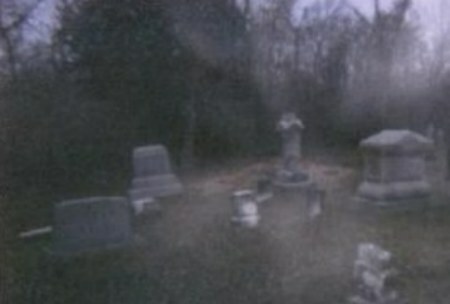 Don't look for trouble in a cemetery because it could follow you home. Stay clear especially at night. Lol well most of my family is buried at this particular cemetery so maybe it's my daddy lol, he did fancy the ladies.. Lol I have been to this place lots if times at night and never seen a thing. Imagination is a beautiful thing.